Dur-a-Flex Epoxy Systems - Flooring Concepts Inc. 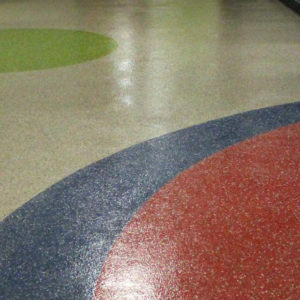 Whether you are trying to achieve resistance to chemical spills, heat equipment and continue traffic or simply want to achieve exceptional esthetics, we can specify and install Dur-a-Flex epoxy solution that is perfect for your facility. 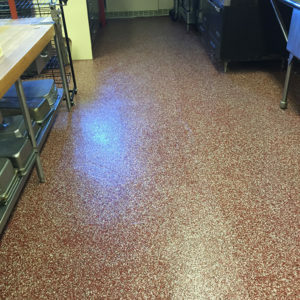 While these systems can seal your floors, they are also permeable which allows for moisture transfer.Plus, this seamless flooring system is both sanitary and easy to maintain! Our Dur-a-Flex Epoxy Systems are quick to install — in many cases, we can finish the work in just a few hours! Dur-A-Shield II Consisting of a solvent-based epoxy prime coat and a finish coat, Dur-A-Shield creates a high strength surface that is high gloss, easy to clean and resistant to abrasion, oil, gasoline, acids and solvents. Dur-A-Quartz Deluxe, multi-colored quartz aggregate fused with clear 100% solids epoxy provides resistance to solvents, acids and other chemicals. Available in two grades: Q28 (fine) and Q11 (coarse), this system is the top choice for decorative flooring applications. 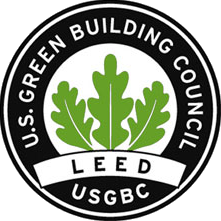 Certified by The National Floor Safety Institute (NFSI). Dur-A-Chip This decorative resurfacer fuses multi-color chips with 100% solids epoxy to provide a truly unique look. Chips are available in Macro and Micro sizes. Shop Floor Natural colored quartz aggregate and pigmented Dur-A-Glaze Shop Floor epoxy make this the affordable industrial resurfacer. A solid color opaque, monolithic surface hides imperfections and stands up to abuse. Available in standard and coarse textures. ReFLEXions A decorative, poured in place flooring system combining Dur-A-Flex’s durable and reliable resin systems with the latest in effects pigments to produce inspiring one-of-a-kind looks. Ask for a brochure to see pigment colors. Dur-A-Gard ESD An epoxy-based ESD system offering low odor with a smooth finish. Good abrasion and chemical resistance in a two component system. 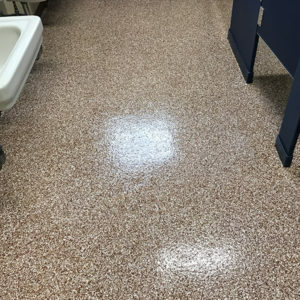 Armor-Stat ESD An epoxy-urethane ESD system offering superior abrasion and chemical resistance makes it one of the longest-wearing ESD floor systems available in the industry. The three-step system offers our highest static protection from primer through urethane topcoat. 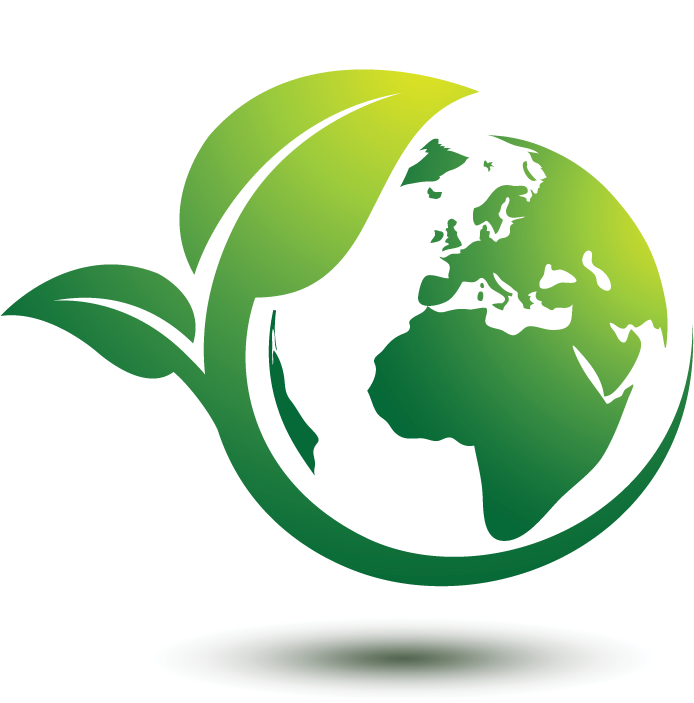 Excellent UV resistance ensures consistent color throughout the life of the floor. Armor Top® This three component aliphatic urethane protective coating was formulated for high traffic areas to protect against chemicals and wear. 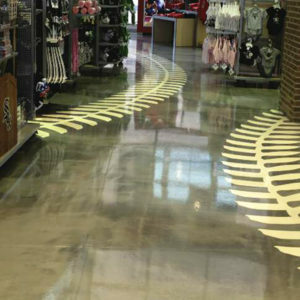 It is recommended as a final topcoat over all Dur-A-Flex epoxy floor systems. Accelera® No odor, fast curing and UV resistant; recommended for all of our epoxy floor systems or when an odor free topcoat is required. Dur-A-Glaze Novolac This 100% solids, no VOC, epoxy coating is specified as a topcoat when the ability to withstand corrosion and high heat is a priority.